National Farmers Market Week is August 7th - 11th. 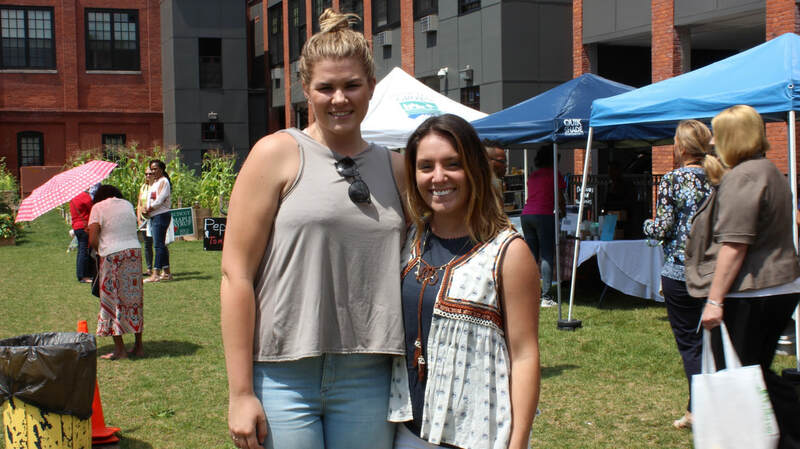 Lois (pictured left) : "I love the farmers market because it’s a great place to meet people. I come here and meet friends and even meet new people. It’s a community thing. When you come here and talk to people you get to learn about the other markets that are going on, learn what other people are buying and what they’re going to make with those foods." 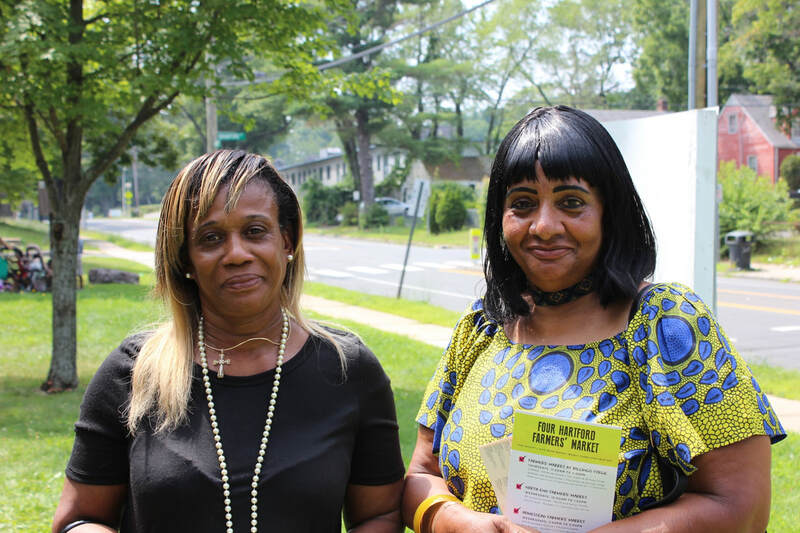 Maxine (pictured left) : "I love the price and being able to get my money’s worth. I love getting delicious fresh fruits and vegetables that are locally grown. I really like being able to support all of the local farmers." 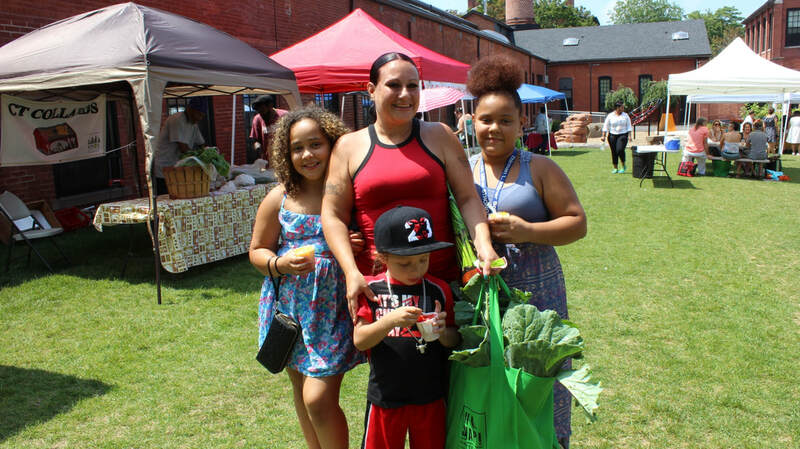 This family of shoppers got quite the haul at Billings Forge Farmers Market. They love the market, because everything is freshly picked! Long time friends, Katie and Casey, love visiting farmers markets together. Katie (pictured left) : "I like buying local produce and getting fresh foods. And I like that I can support the local community farmers." Casey (pictured right) : "My favorite thing about farmers markets is seeing all the produce. All the fruits and vegetables look like they have been pulled straight out of the ground or picked right off the tree."